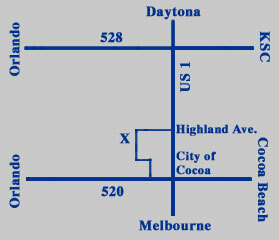 Covington Plastics, Inc. is located at 427 Shearer Blvd., in Cocoa, FL, just minutes from NASA's Cape Kennedy facilities. We operate out of two buildings with a combined total of 15,000 square feet. 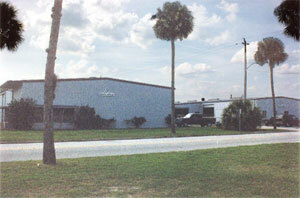 Our offices and molding operation are in one building and our tool room and warehouse are in the other.